The drive from Washington DC or Richmond to Charlottesville is a pleasant one. Once you are here, you will feel like you&apos;re a million miles away from the noise, crowds and distractions of the big city. 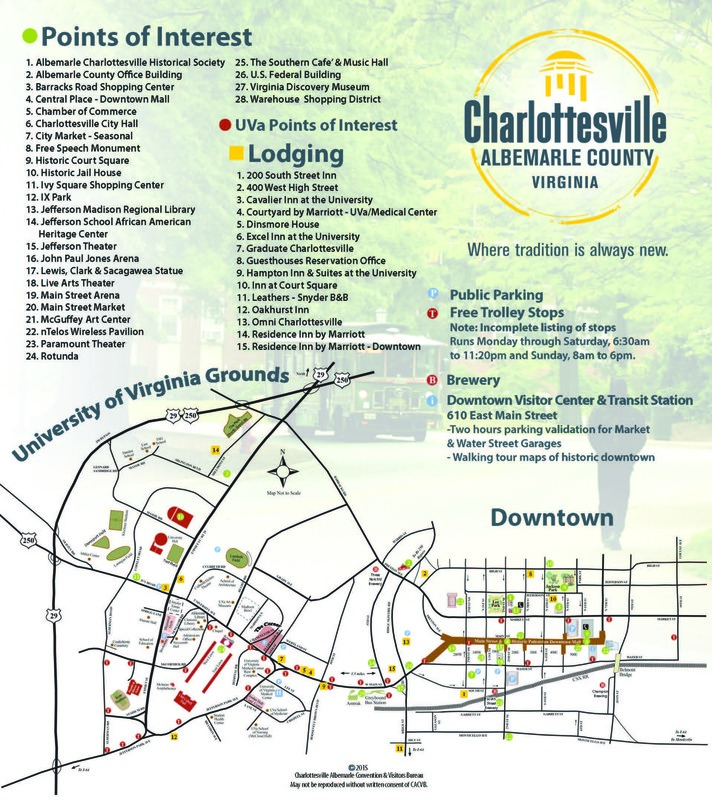 Charlottesville rated by Money magazine as the #1 Small City in the South, combines cosmopolitanism and hospitality. Sign-up today to join the Charlottesville email campaign. 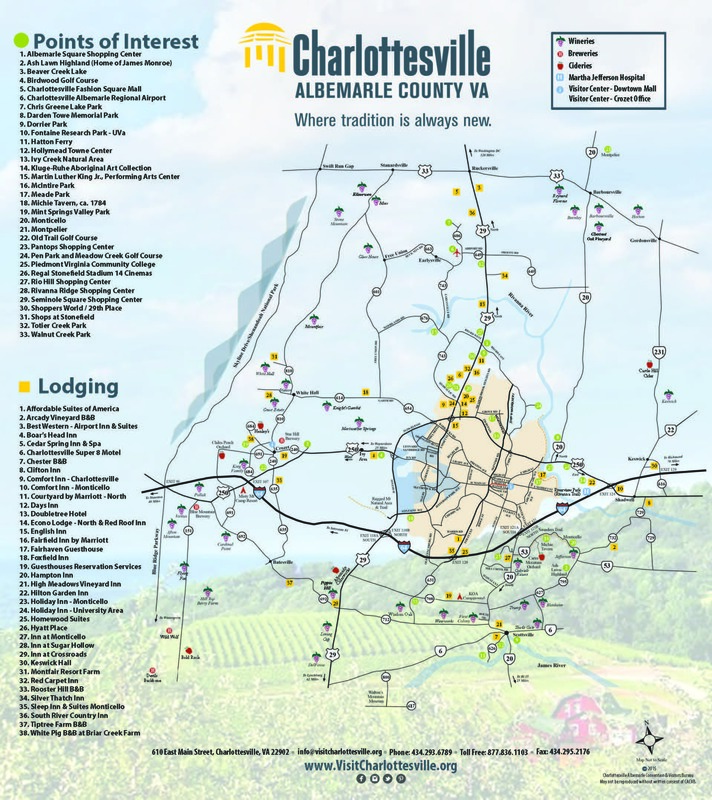 You'll be kept up-to-date on everything that's happening in and around the area!